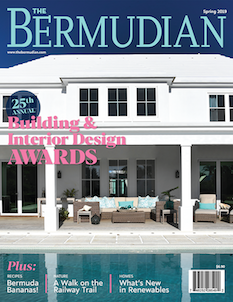 Arguably, Bermuda’s darkest period spanned the 17th and 18th centuries. During the 1600s, a harsh autocratic company of shrewd investors in the tobacco trade ruled the island. Few of them ever saw the island and instead, they had tenant farmers prepare and plant their shares of land in quick precision. 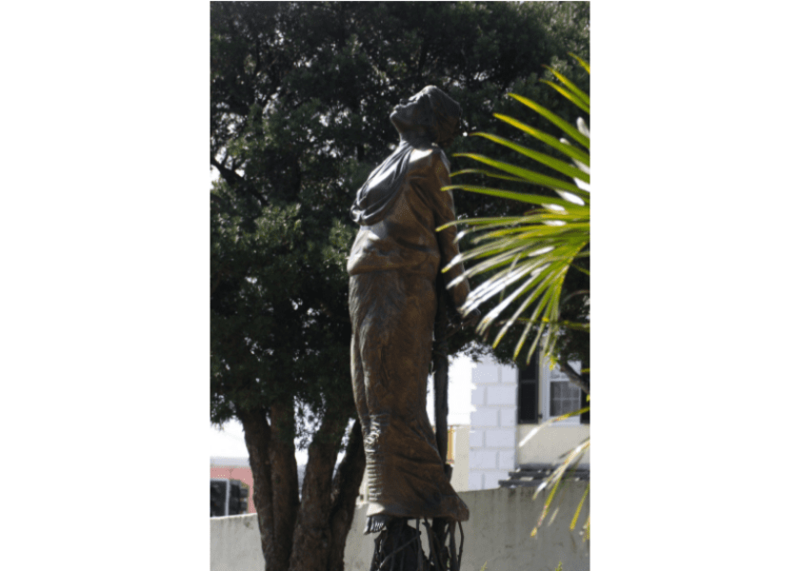 The first African slaves arrived to Bermuda during that same time period. The 18th century saw slaves permeate the island’s culture. Penalties for slaves were harsh and swift for even minor offenses. The importation of slaves was banned in 1730 as alarm at the size of the slave population grew. 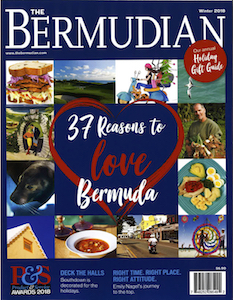 In recognition of Black History month, we delve deep into Bermuda’s early history and take account of what life was like for blacks in Bermuda at that time. In 1616, the first black man and a Carib Indian were brought to Bermuda on the ship Edwin to dive for pearls. Sir Robert Rich, Earl of Warwick, was one of the first landlords to own slaves in Bermuda. His first cousin, another Robert Rich, settled on the island where he directed the family’s slaves to farm tobacco on 600 acres of Rich holdings in Warwick Tribe. (By this time, slavery had become firmly entrenched in Bermuda.) Robert’s sister, Jane, also joined him in Bermuda. Her daughter Frances Grimsditch married Richard Hunt, a large shareholder in Southampton Tribe. The couple has numerous lateral descendants living today in Bermuda. In 1682, a slave named Tom and four companions planned to kill their masters “after corn planting time” and shoot their way to Spanish Point, where a hidden boat would take them to freedom. Two of Tom’s companions, Coffee and Pimpro, panicked however, and reported the whole plan to authorities. They were spared, but Tom was sentenced to death. His master, Thomas Smith, however, petitioned the governor not to kill Tom, but to have him exported instead, which in fact happened. Governor Sir John Hope was in despair over the island’s economic circumstances. Such was his concern that it affected his health and the Lords of Trade granted him six months leave of absence. His situation grew significantly worse, however, following the death of his wife. In his grief, he bought the Crown slave who had ministered to his wife and then freed her as a thank you. It is alleged that in 1729 Sarah (a.k.a Sally) Bassett, a mulatto bondswoman owned initially by blacksmith Francis Dickinson in Southampton and subsequently by the Forster family in Sandys, was accused of conspiring to poison the Fosters and their slave girl Nancy, using her granddaughter Beck as an accomplice. Beck was owned by the Forsters. She instructed Beck to put some of the poison over the Forster’s kitchen door and the rest into their meals and the food of the slave girl Nancy. The attempt failed and the Forsters survived, although the fate of Nancy is not known. During the trial, Beck testified that Sarah had given her ratsbane and manchineel root to use as poison. In June 1730, Sarah was found guilty and executed by burning at a site at the foot of Crow Lane. Legend says that out of her ashes grew a small purple blossom, which is now the island’s national flower, the Bermudiana. 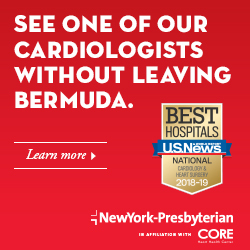 As he walked home one evening, mariner John Vickers overheard a conversation suggesting that half of Bermuda’s black population was plotting to revolt, kill slave owners and seize control of the island. As rumors circulated, they struck terror into the minds of the white community. Governor William Popple immediately declared martial law; following a commission of inquiry, six slaves were executed and many others were banished to America and other parts of the world. A watch law was enacted in Bermuda, whereby slaves not found to be where they belonged at nighttime would receive 100 lashes. Regarding slavery, Lord Chief Justice Mansfield in England said, “…it is so odious that nothing could be suffered to support it but positive law.” Because such law did not exist in England, he gave judgement to a black slave and set him free. Stay tuned for “Bermuda’s Black History: The 19th and 20th Centuries” coming next week.